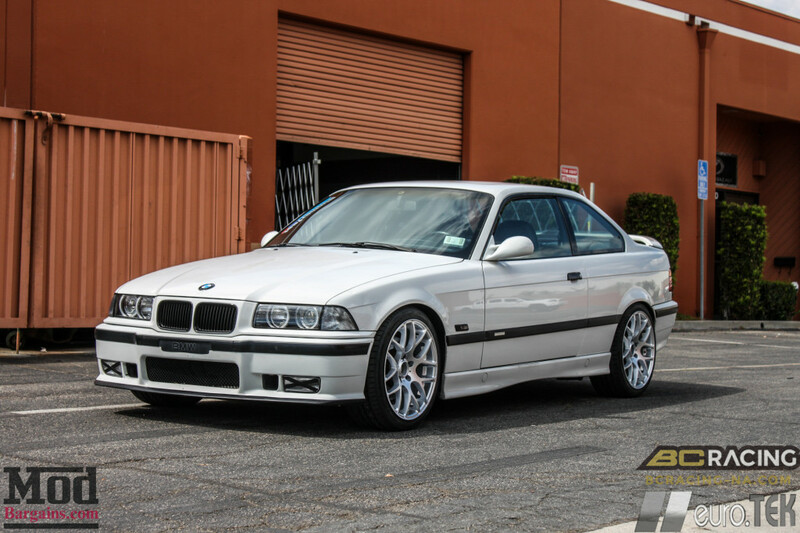 Upgrade appearance with a set of Eurotek U02 Mesh Wheels, the wheels are sold in sets of 4. 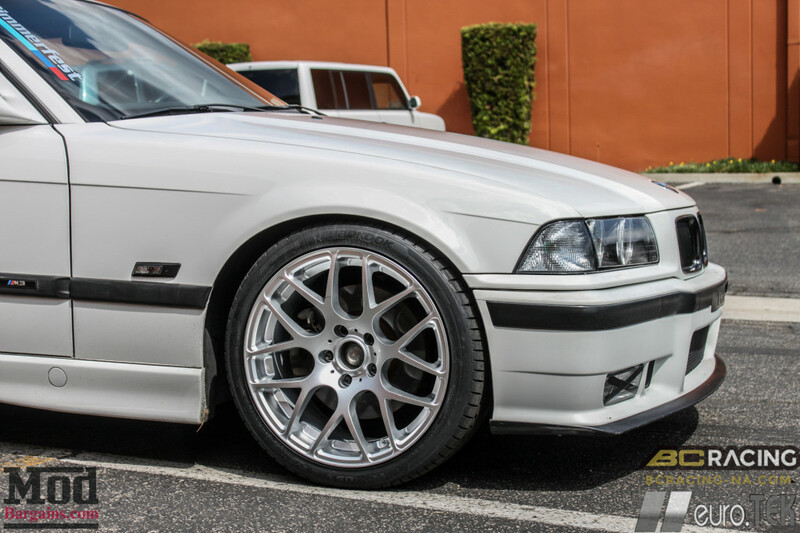 Looking for classic yet aggressive wheel to improve the appearance of your BMW 3-Series or 4-Series? 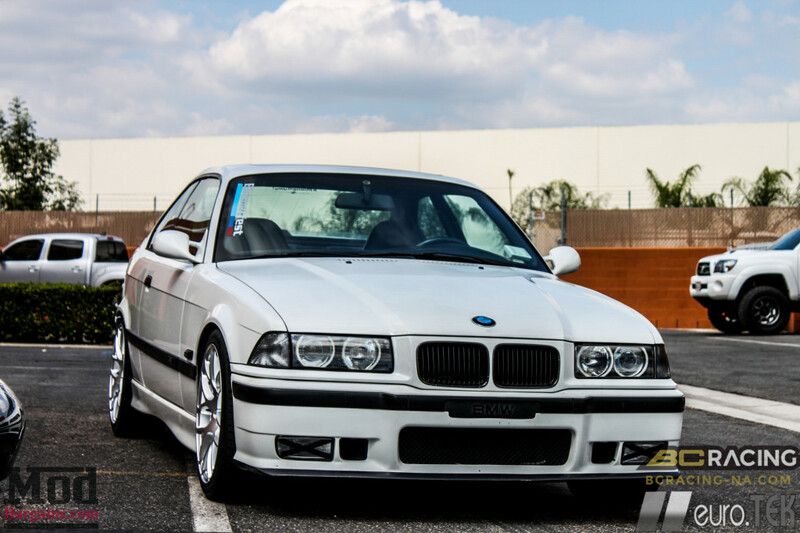 What you are looking for is the BMW 3-Series/4-Series EuroTek U02 Mesh Wheel. 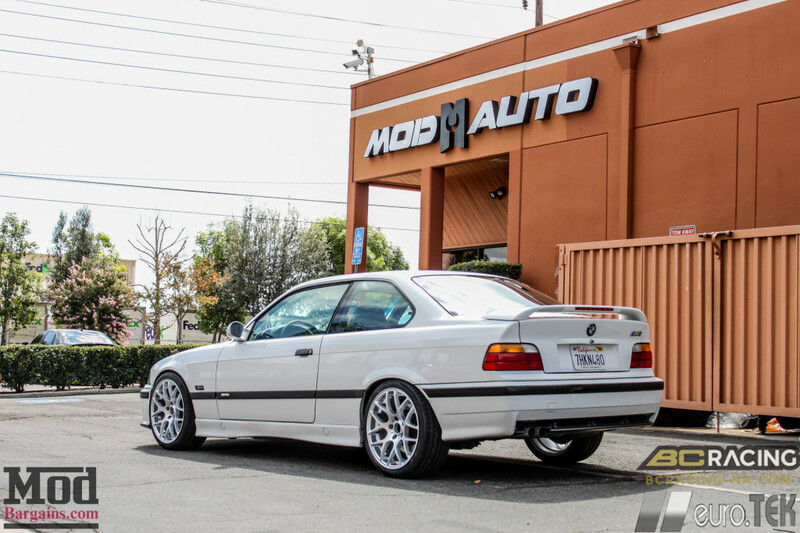 The Eurotek U02 Mesh Wheel is available in 18" or 19" staggered fitments with the correct offsets of BMW 3-Series and other BMW models. These modern looking mesh wheels feature a stepped lip and rivets along the outer edge for that "modular wheel" look. 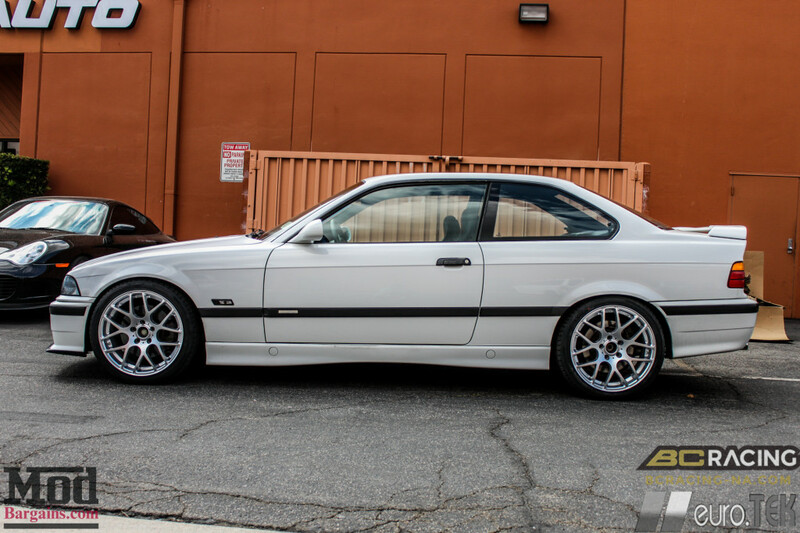 These BMW 3-Series/4-Series U02 Mesh Wheels have a layer of clear coat applied to them after being painted and polished; as a result, the wheels are easier to clean, the shine on the wheels are preserved, and it's protected from brake dust. 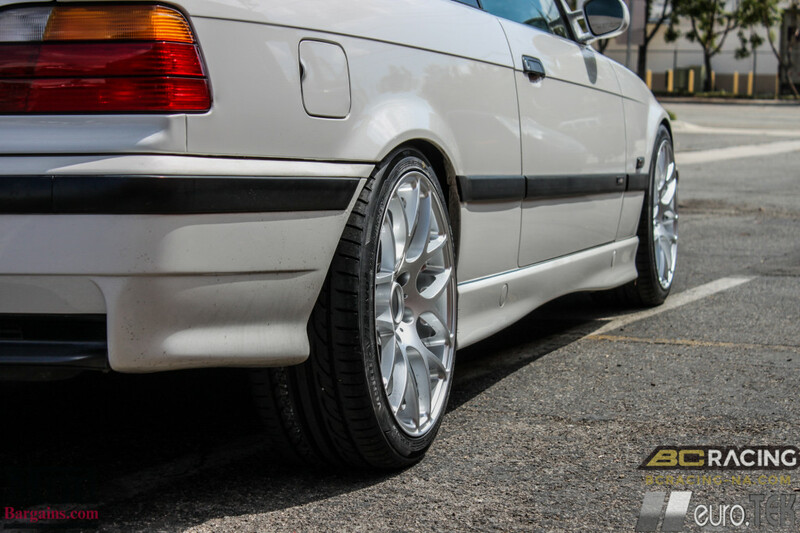 You may use any automotive soap to effectively clean these wheels, as well as adding a thin layer of wax to enhance the shine. 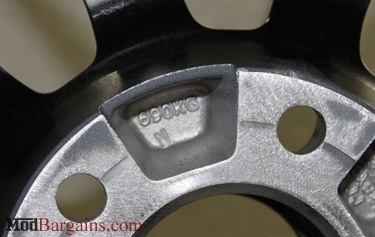 These U02 Mesh Wheels are manufactured to meet the highest performance, quality, and safety standards in the industry. The wheel passes JWL and VIA standards to ensure the highest level of safety and quality. Why Buy Your U02 Mesh Wheels from ModBargains? 5. We offer one of the lowest prices on the U02 Mesh Wheel. 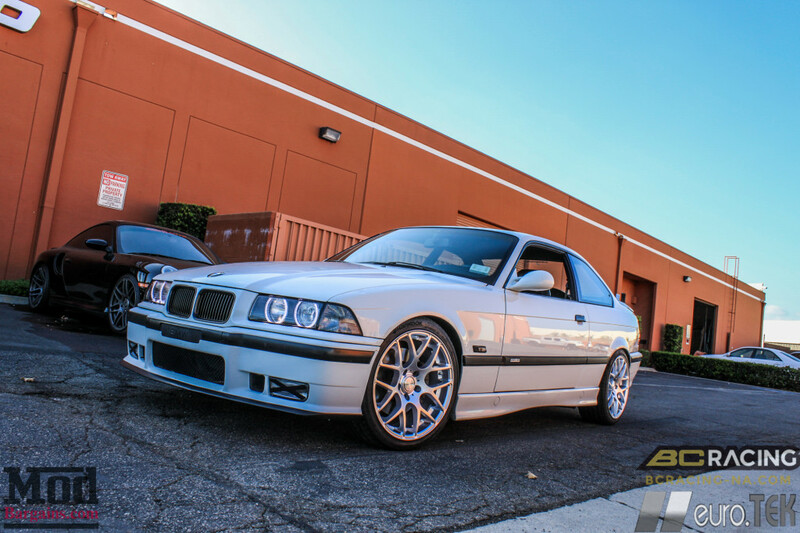 Shipping on the BMW 3-Series/4-Series U02 Mesh Wheels is a flat $99 to the anywhere within the United States (Excluding Hawaii & Alaska) . International shipping quotes are available via e-mail.